Size: 1000kg of pea gravel will usually cover about 10m² (10m x 1m) at a depth of about 10mm. Consists Of: 4-10mm Drainage washed stone, not suitable for decorative purposes. Size: 10 Tonne (10,000kg) of of pipe bedding will usually cover about 100m² (100m x 1m) at a depth of about 10mm. 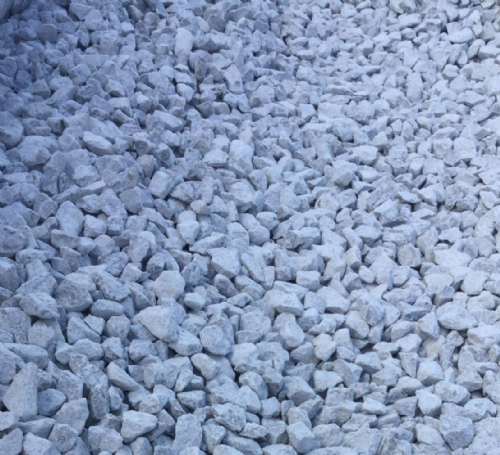 Consists Of: Pea gravel small rounded stones in various colours. This product is a natural colour and the colour may differ slightly from picture. Usage: Pipe bedding is great for concrete surfaces, driveways and paths.